From world-class researchers to undergraduates, all members of the Faculty work collaboratively to deliver research to address real challenges and advance knowledge. The Faculty’s research themes are supported by dedicated laboratories that provide the necessary infrastructure needed to support multi-disciplinary research as well as engagement with enterprise and social partners working together with our academic departments. 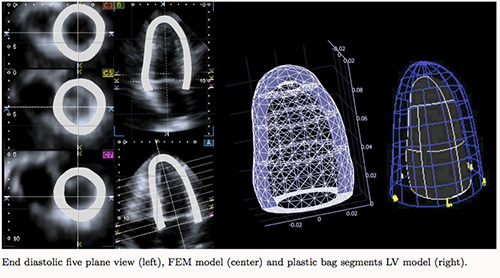 Recent investigations on the state of strain in human left ventricle based on the synergy between continuum mechanics and echocardiographic imaging showed great challenges. The analysis was based on the synergy between Engineers from our School and Cardiologists from our Policlinico Universitario, joined to create a Research Group coordinated by prof. P. Nardinocchi, funded by Sapienza, and supported by Toshiba Research Europe. Main aim of the investigations is the identification of early indicators of cardiac disease through noninvasive diagnostic techniques. 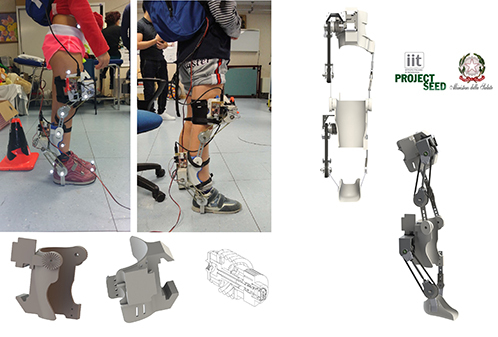 The WAKE-UP is an active orthosis made by two modules that interact synergistically and actively with the patients. We adopted the 3D prototyping technology for the manufacture of customized orthoseswith concurrent use of a 3D scanner system. The transmission system is based on ad-hoc designed Rotary Series Elastic Actuator to reach the necessary safety level. The novel algorithm for gait partitioning permits the effective driver activation in a variety of gait patterns. The prototype is currently used for preliminary clinical trials at the Children’s Hospital ‘Bambino Gesù’ Rome. Funded by: IIT Call Project Seed, Italian Ministry of Health Call Novel Medical Devices. The aims of the research new methods and devices to assess the overall quality of measurements conducted in motion labs: (i) joint kinematics and kinetics with a camera- and force plates-based approach; (ii) EMG analysis and measurement of posture and kinematics variables based on IMU. 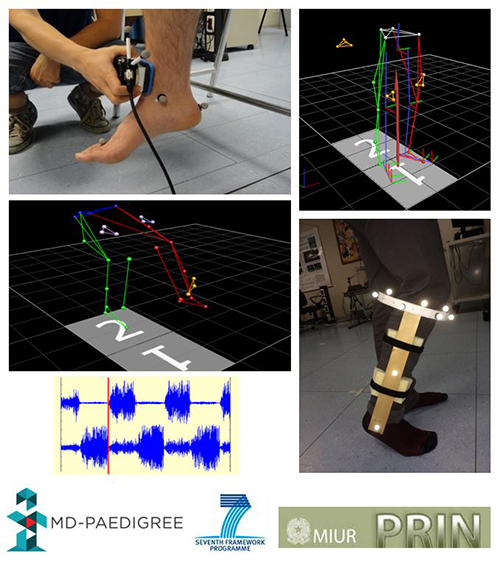 The research group is also assessing the metrological characteristics of instruments and methodologies to quantify muscle strength, inter-rater and inter-laboratory repeatability of gait variables, and validation of foot-ankle models for gait analysis. 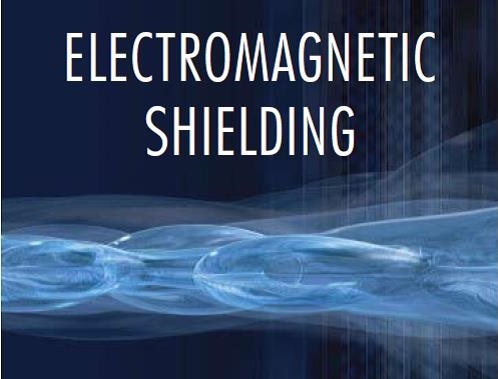 Effective cooling is one of the top challenges that high-tech manufacturing companies are continuously called to face in order to assure the reliability of their products, which justifies the considerable research effort dedicated to the development of advanced methods for heat transfer enhancement. An important contribution to the cooling issue may derive by the replacement of traditional heat transfer fluids with colloidal nanoparticle suspensions, called nanofluids, whose performance in both forced and natural convection applications is studied in depth by a group composed by M. Corcione, A. Quintino and E. Habib. 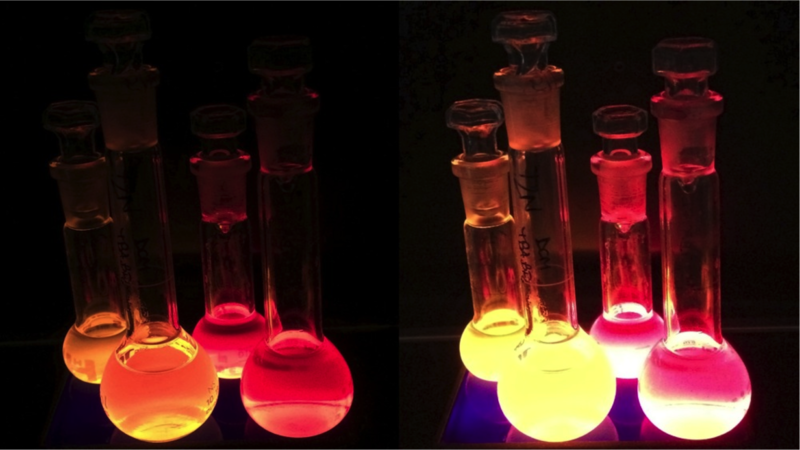 Multispectral Imaging has been developed by combining digital imaging and spectroscopy. 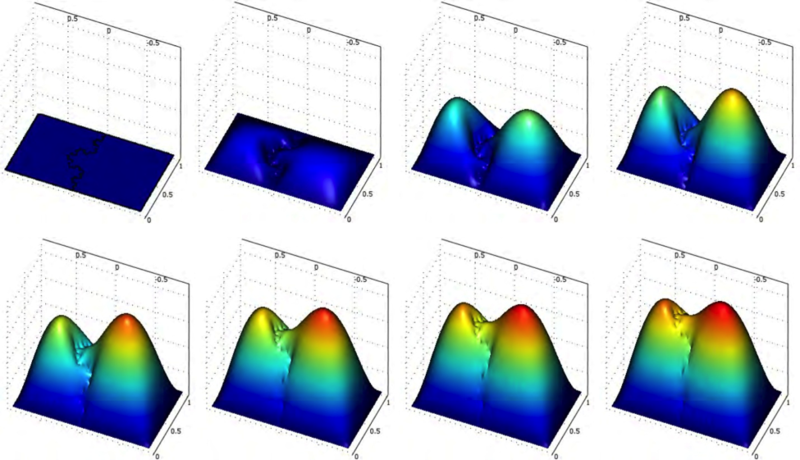 It consists in acquiring two‐dimensional images at different wavelengths within a given spectral range and allows to simultaneously record spatial and spectral information. 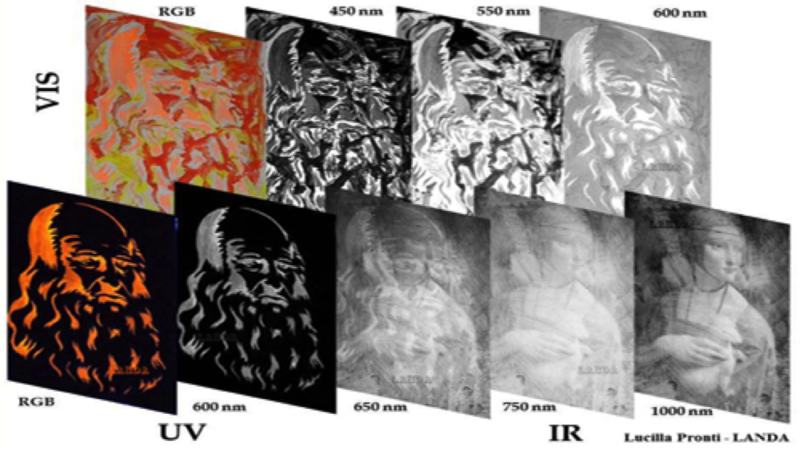 In the case of paintings, selecting different illuminants and spectral ranges stratigraphic information can be obtained: with UV sources, the fluorescence emission from the superficial layer; with visible light, the reflectance from pictorial layers; with IR sources, images of underdrawings and pentimenti.